NCWIT is Hiring a Senior Software Engineer! 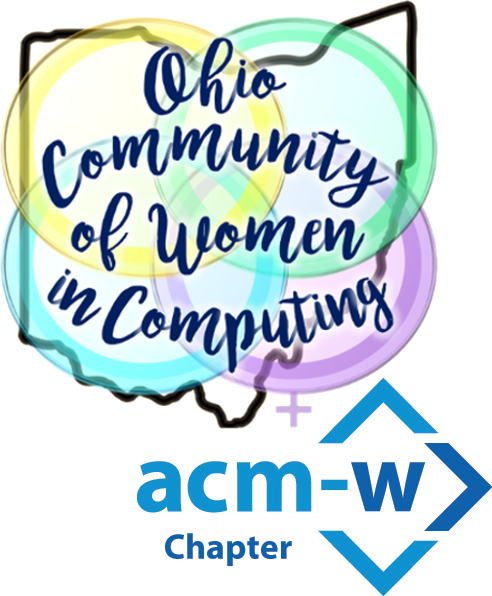 Melinda McGucken August 9, 2018 August 16, 2018 Comments Off on NCWIT is Hiring a Senior Software Engineer! Into Security? Hyland Software is Hiring! Melinda McGucken August 7, 2018 August 16, 2018 Comments Off on Into Security? Hyland Software is Hiring! Help Wanted: OCWiC Wants You! Bettina Bair August 1, 2018 August 1, 2018 Comments Off on Help Wanted: OCWiC Wants You!